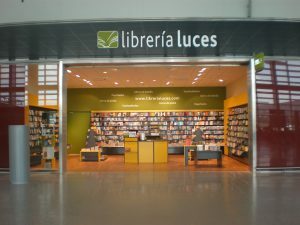 Until Sunday, April 29 takes place the World Book Week and the airports of the Aena network join this special event: To encourage reading and a higher consumption of books, the airport operator awaits its customers with surprises and discounts on purchases of books in bookstores of Spanish airports. Among the gifts are distributed about 60,000 magnetized free bookmarks for all those who purchase a book during these seven days. Also, the shops and airport bookstores offer attractive discounts on the books these days; a proposal to take advantage of and to be more entertained during the flight. This celebration of the International Book Week in Aena airports takes place for the fifth consecutive year. This is a global tribute each year to the fascinating world of books and reading adopted by UNESCO. 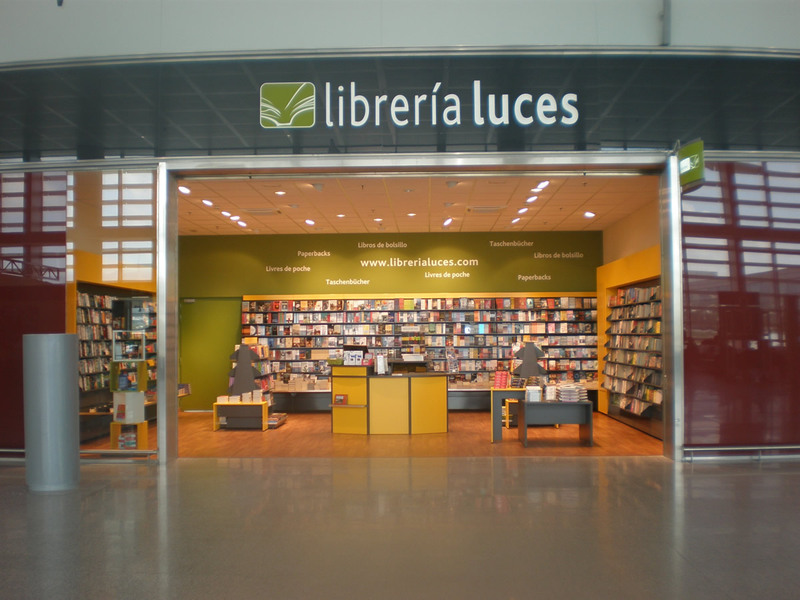 At Costa del Sol Airport, the bookstore Luces is located in the spectacular new international terminal T3. It is a library designed for the traveler, with background in various languages and paperback books, latest releases, travel guides, dictionaries and children’s literature and more. Head over there while you’re at the airport, have a look around, take advantage of good prices and get your gift from the International Book Week.